Beau was the fourth generation member of the Wrigley family to lead the Wm. Wrigley Jr. Company, a global leader in confections founded in 1891. He began his career with the company in 1985 and, after serving in multiple roles, became the Chairman, President and CEO in 1999. During his leadership, the Wrigley Company tripled in size and expanded its reach to consumers in 180 countries. In 2008, Wrigley was sold to privately held and family-owned Mars, Incorporated. 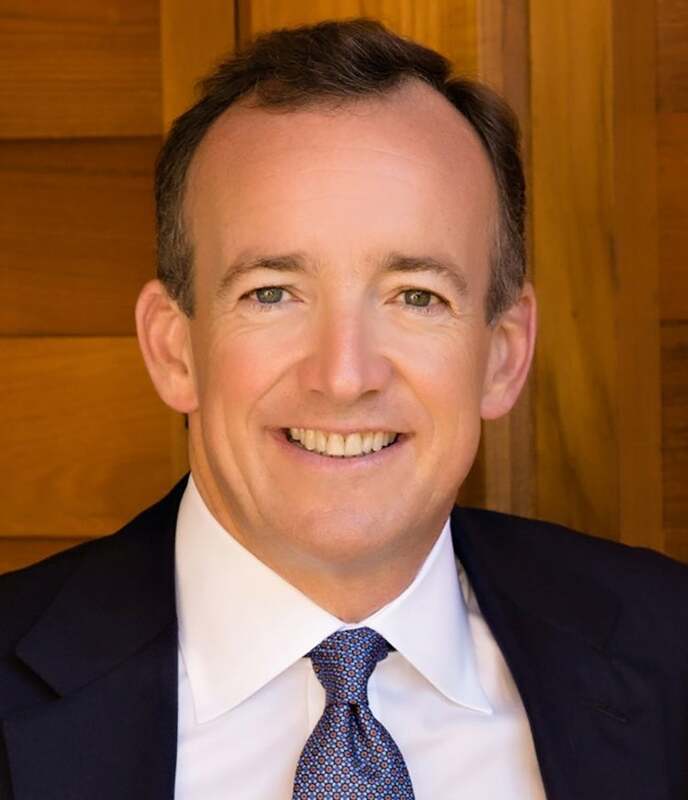 Currently, Beau is Chairman and CEO of Wrigley Management Inc., a family office, and WWJr. Enterprises Inc., an investment company that invests in a range of venture capital and private equity interests. Beau is also Co-Founder and Chairman of higi, a wellness and incentive reward platform that empowers individuals to measure and manage their personal health and well-being. Beau also has significant experience serving on public company, private and not-for-profit organizations’ boards. Beau is an active philanthropist, currently serving as a director for Everglades Foundation, and Co-Chair of Conservation International’s Ocean Health Council. Beau is a 1985 graduate of Duke University with a B.A. in Economics and attended the Wharton School of Business Advanced Management Program in 1994.